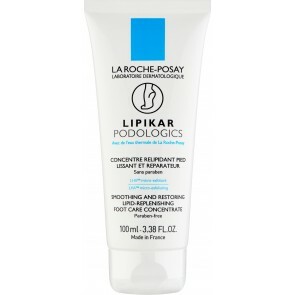 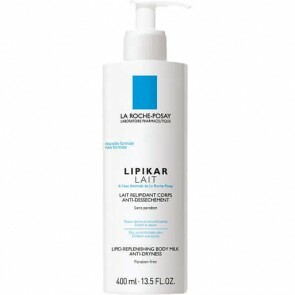 La Roche-Posay Lipikar is developed for severely dry and sensitive skin types. 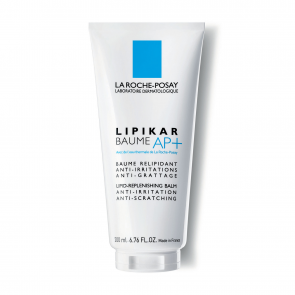 Formulated with lipid-balancing and soothing ingredients, these products replenish and hold in moisture without causing irritation. Deeply calming and emollient-rich, Lipikar restores damaged skin for a healthy, vibrant glow. 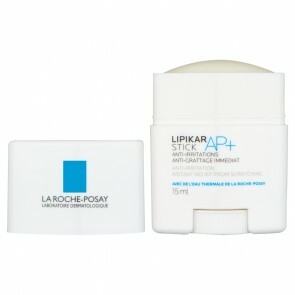 Luxurious textures pamper the complexion without leaving a greasy residue. 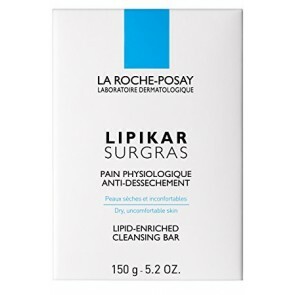 Lipikar creates the ultimate barrier to keep moisture in and toxins out for optimum health and hydration. 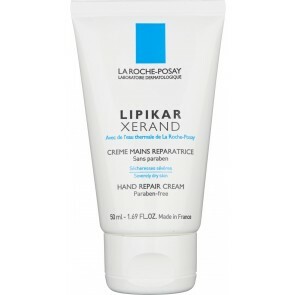 Skin feels revived, fresh and comfortable while irritating dry, chapped skin is healed and restored to its youthful appearance.